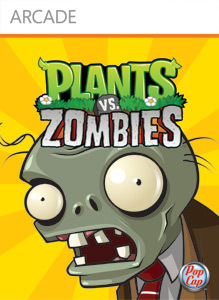 "A mob of fun-loving zombies is about to invade your home in Plants vs. Zombies™. Defend yourself with an arsenal of home-guardin' plants to mulchify zombies before they reach your front door." "The stage is shrouded in dry ice, spotlights gradually focus on the centre of the stage, the curtain rises and with the first move a fantastic show explodes around you: this is your first performance! You will be dancing with the world's best. Select one of the 6 available characters, style your character using around 400 accessories and perform at 8 spectacular venues. Dance the hottest moves using the Controller or on the Dance Mat. 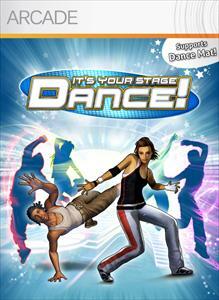 Use the cool dance routines to show off your skills in 20 tracks that have been created exclusively for the game! In Multiplayer you can play with up to 4 players and dance against your friends, and you'll soon be looking down at your rivals from the top of the online leaderboard; the stage is yours!"